Lake Don Pedro Salvage - Global Diving & Salvage, Inc. 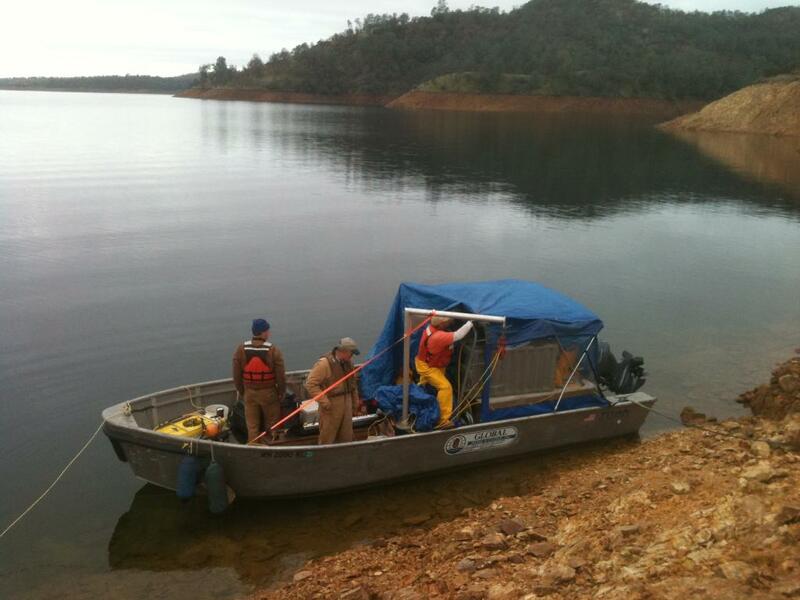 Global Diving & Salvage, Inc. was hired to locate a sunken vessel in Lake Don Pedro in California. The vessel sank in approximately 400 feet of water in steep underwater terrain. To locate the vessel Global utilized an ROV equipped with side scanning sonar. After locating the vessel, a video inspection was conducted to determine the vessel’s condition and possibility of salvage.